For more on this area of Thailand, check out Golden Triangle Asia and Drugs. Information on traveling to Thailand with Children. 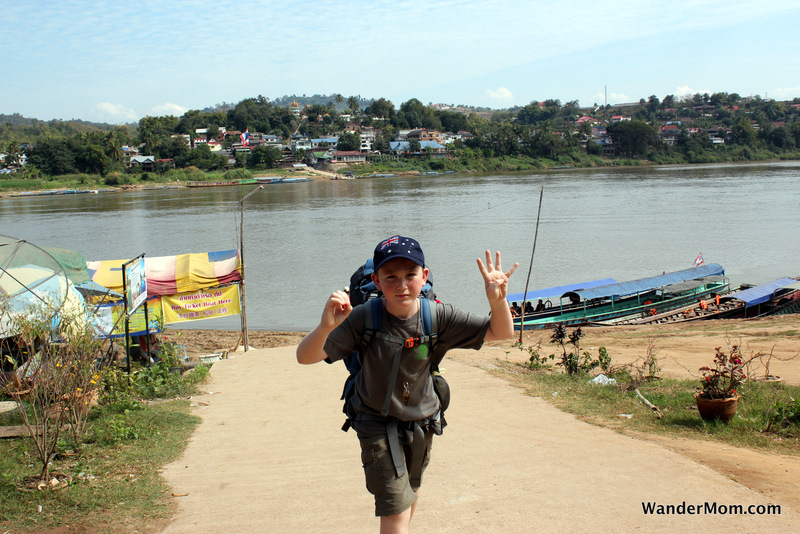 This entry was posted in Thailand and tagged Chiang Khong, Huay Xai, Laos, Mekong, Photo Friday, Thailand on January 26, 2012 by wandermom.